We’d love your help. 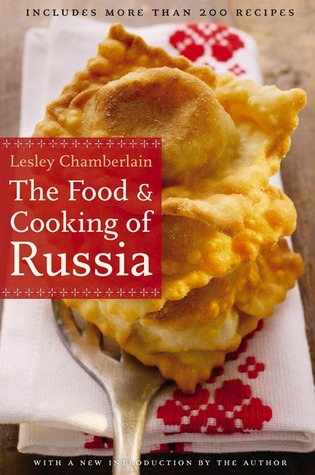 Let us know what’s wrong with this preview of The Food and Cooking of Russia by Lesley Chamberlain. To ask other readers questions about The Food and Cooking of Russia, please sign up. This cookbook was instrumental in my research for my Russian Christmas party in 2010.I loved the fact that it was 50/50 history/recipes..with a little folklore in between.